How do I email my teammates? Once in your project, click into the Team Tab, hover over a teammate's name and click the email button to pull up your email client. Your computer will open up a new email in an email client like Outlook or Apple Mail. 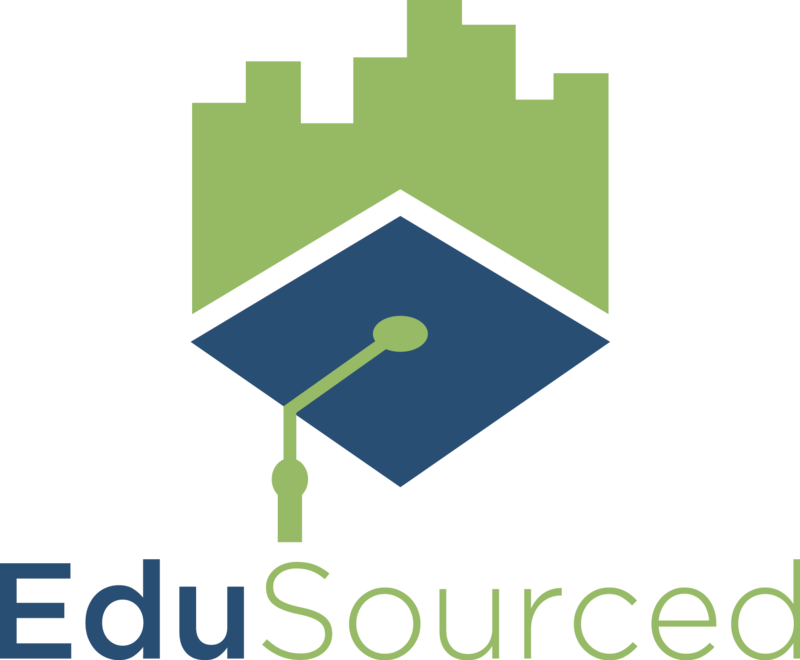 If you do not use an email client, click here to see a workaround to use EduSourced with webmail services like Gmail.